The Google Pixel 3 and 3 XL have been released. Their appearance will surprise nobody, as both phones look exactly as described in all their leaks. The Pixel 3 XL has a notch, but may also have a lot of interesting new Google features behind it. 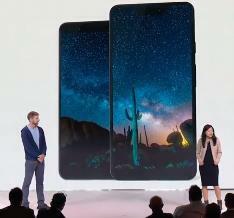 The Pixel 3 and 3 XL have been unveiled as part of the Made by Google event in New York and London. Their appearance is almost exactly as indicated by the myriad leaks and rumors surrounding the two phones. The Pixel 3 has a smaller 5.5–inch screen, whereas the Pixel 3 XL has a 6.3-inch notched display. Both phones come in three colors: Just Black, Clearly White and Not Pink (yes, really). The Pixel 3 series offers new features such as Top Shot, which is an AI-enhanced burst-shot mode. In addition, Google will debut Duplex and Titan Security for phones with this third-generation line. Titan is a form of security Google has developed for its data centers. Rick Osterloh, the Senior Vice President of Google products, claimed that it will facilitate screen-locking, as well as many other aspects of security, on the Pixel 3 and 3 XL during their launch. The Pixel 3 line also incorporates front-firing speakers, which, as the Made by Google presenters claimed, have a 40% improvement in terms of sound depth and quality. 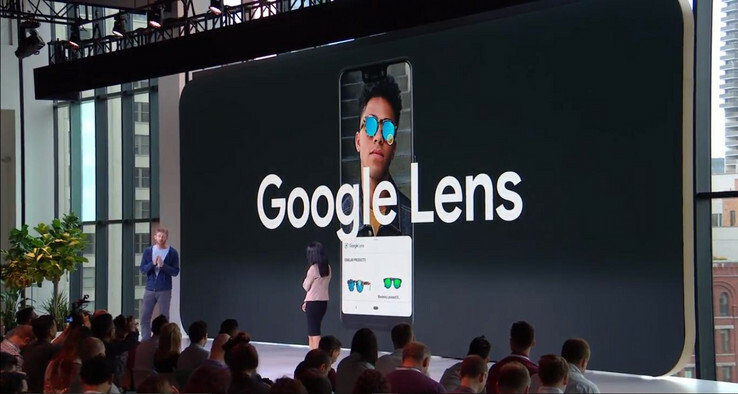 The series will start at US$799 in the Google store, and will also be available in 12 markets this year. They include Ireland, Japan and France for the first time.